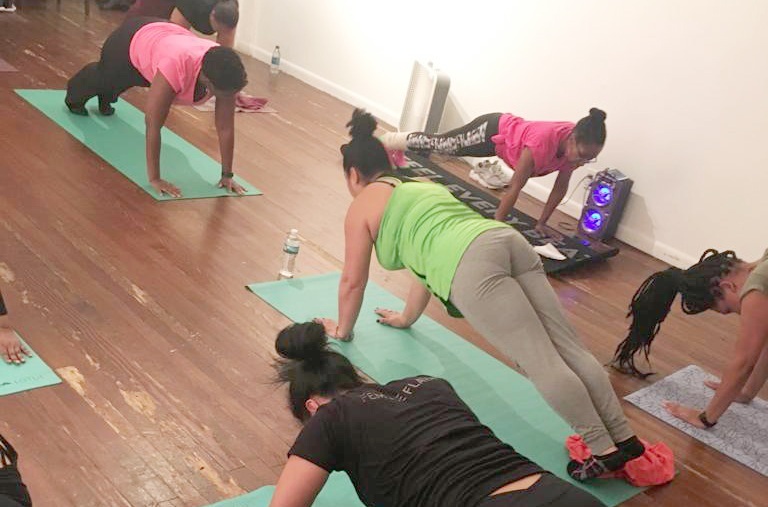 Join us on Tuesday, January 29 at Metropolitan Community Church (446 W. 36th St., New York NY 10018) from 6:30PM-8:30PM for $10 and get a dose of lengthening, strengthening, and toning with 30 minutes of Barre and heart pumping cardio with 60 minutes of Zumba. With a special guest instructor and a toast to the New Year, this is perfect for those wanting to try Barre but not ready to fully commit to a whole class. Barre is a low impact, low cardio, intense muscular endurance workout that lengthens, strengthens, and tones muscles in the whole body. 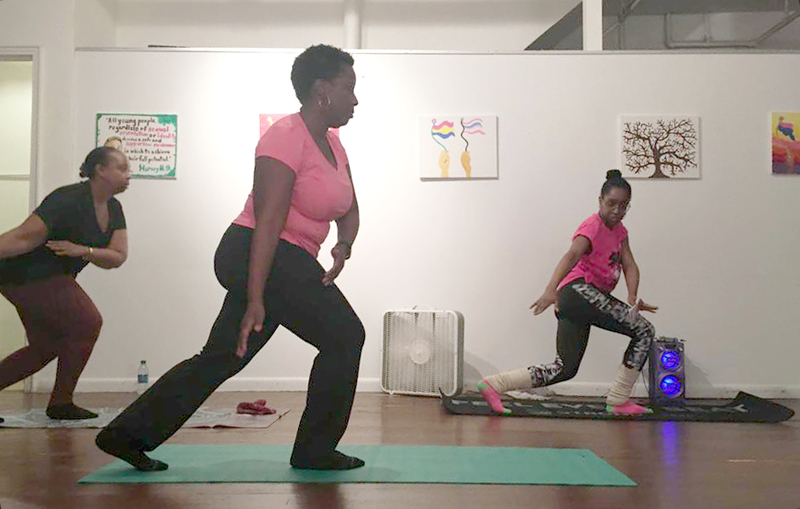 Using variations of squats and lunges, our Barre class blends elements of pilates, yoga, and ballet. 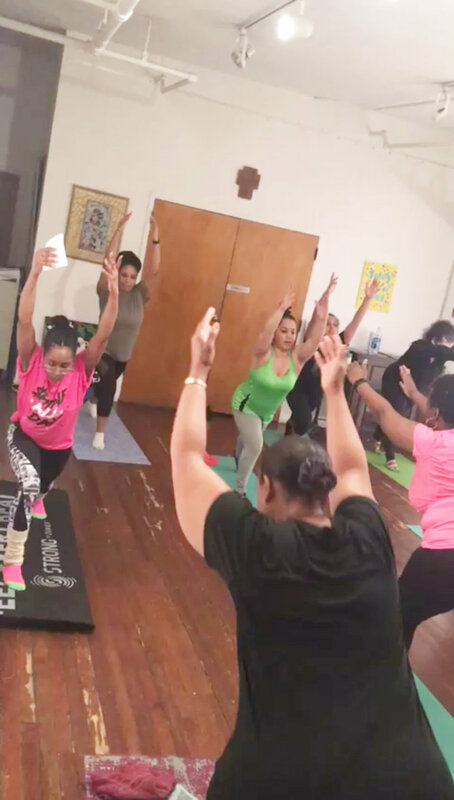 Our Zumba® class is a moderate intensity workout to Caribbean, Latin, African, and other world rhythms, combining cardio, muscle conditioning, and balance and flexibility. Movement progressions and modifications make this routine available to all levels, no dance experience necessary. Class cards can be used to pay for the event if classes were purchased directly from Talitha Dance. If paying with a class card select the FREE option. Credit/debit and exact change in cash are accepted at the door. If paying at the door, select the FREE option. Pre-pay at talithadancebarreparty.eventbrite.com. (service fees apply). A mat for our Barre segment. The floor is not in prime condition, splinters are a possibility therefore participating without a mat is not recommended. Limited quantities of mats are available to rent for $2. Water. There is no water fountain or anywhere to fill up a bottle besides the tap in the bathroom. Limited quantities of water are available for sale for $1. See below for photos from the event. Videos coming soon.